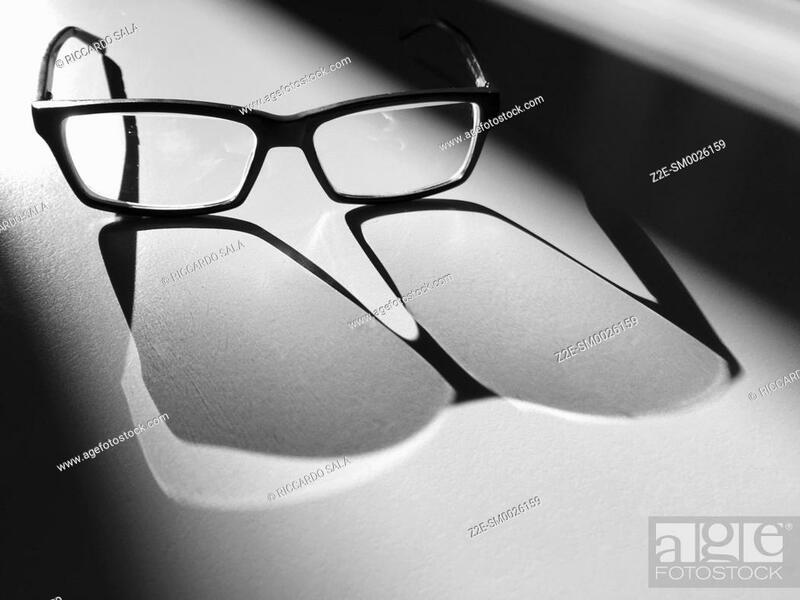 Foto de stock - Glasses in the Light and Shadows. . .